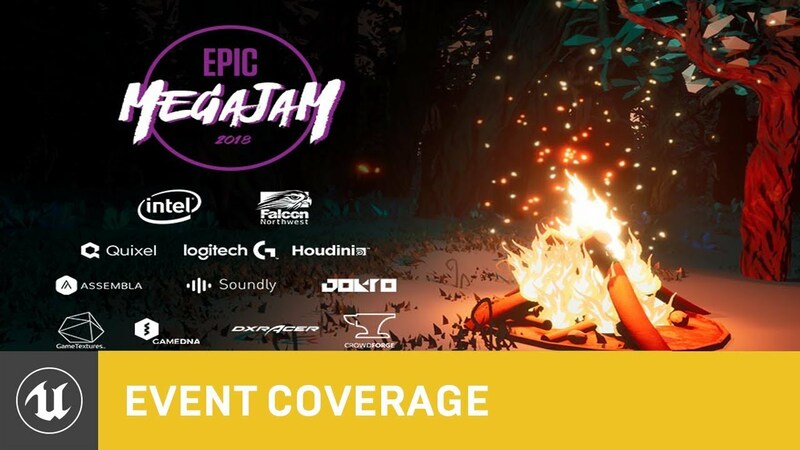 The time has come for this year's Epic MegaJam! This week, the team will be joined by Unreal Slackers' Nick Pfisterer to cover best practices for ensuring a successful submission, rules, and prizes from our amazing sponsors. We'll conclude with the Epic MegaJam's theme. Last edited by Kalvothe; 11-15-2018, 11:44 AM. Good luck for all participants! For those people who missed the livestream (hypothetically because they were busy at work and unable to get off), will the information that was provided be available in some other format? It's okay if you missed the livestream, just go to the Unreal Twitch page and you can watch it from their video section whenever you want. On youtube full or cut version?